A top level site is the first site in a site collection. All other sites within a site collection are children of the top-level site. The URL of the top-level site is also the URL of the site collection. 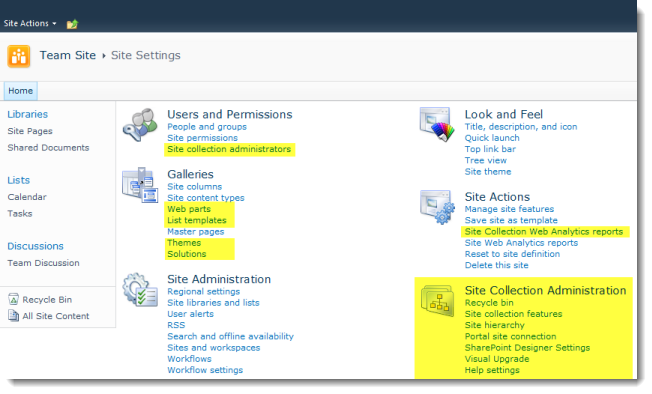 Most of the time we can use Top Level Site and Site Collection interchangeably - in fact Microsoft do this all the time.